PASADENA - The 2018 People's Choice - Top Shelf Design Awards is now open. 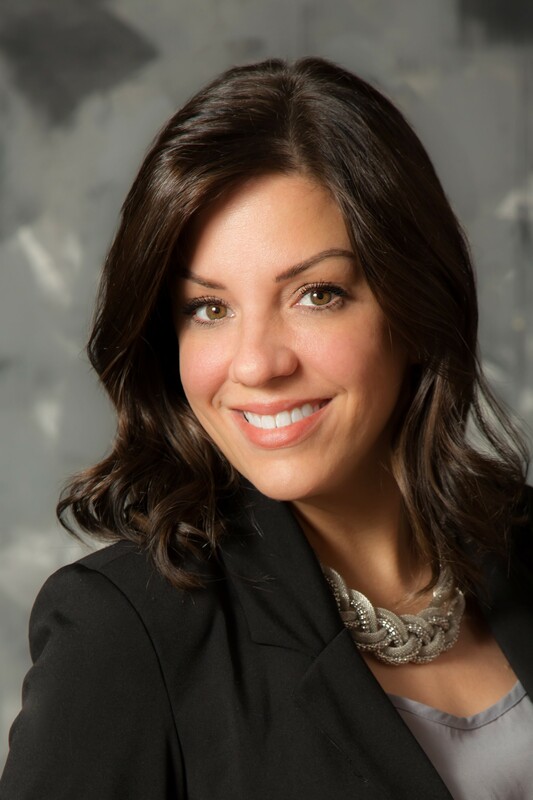 Category winners will be announced during a red-carpet reception at the 2018 Cabinets & Closets Conference & Expo in Pasadena, California, but the public now has a chance to select a winner. Go directly to the Top Shelf photo album on Woodworking Network's Facebook page to choose your favorite. The project receiving the most likes on our Facebook page by March 26, 8:00 a.m. central will be chosen as the 2018 People's Choice winner. Register now for the 2018 Cabinets & Closets Conference & Expo. 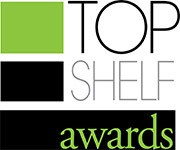 The winner will receive an award plaque and will be featured in the June issue of Closets & Organized Storage magazine along with the 2018 Top Shelf Closet Design category winners.